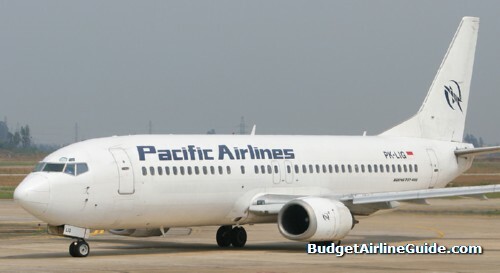 Pacific Airlines is a Vietnamese budget airline based in Tan Son Nhat International Airport (SGN), Ho Chi Minh City. It joined the Jetstar family and was renamed in 2008. The airline now operates under the name Jetstar Pacific.